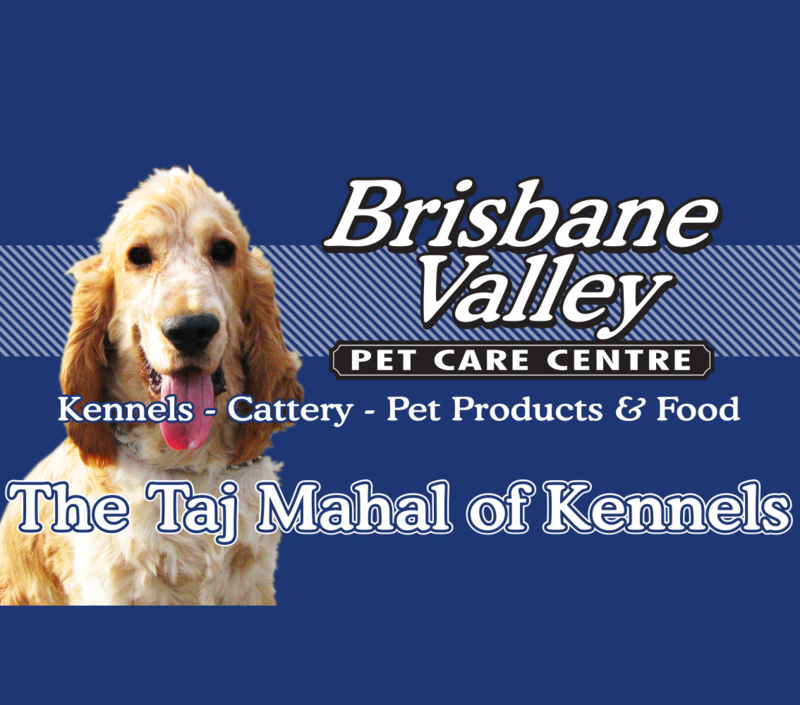 Brisbane Valley Pet Care offers personalised care for your pets at our Cattery and Kennels - for Ottaba, Esk, Brisbane Valley, Ipswich, Toogoolawa, Biara, Fernvale, Lowood, Gatton, Cominya, Rosewood, Harlin and Kilcoy. As owners of pets, we understand that it is hard to leave your best friend. Rest assured that your pet will be treated as one of the family while they stay with us. The feeding of premium quality pet food, treats twice a day, plenty of exercise and freedom and daily cuddles from us will ensure your pet will enjoy every moment. We have also now opened a retail outlet for the selling of pet products and pet food. Please contact us or visit our website for more information.